Although best known for his series of zombie movies, George A. Romero’s desire to make movies came about when he saw The Red Shoes (1948), a movie so far removed from the genre that made him famous that it’s intriguing to wonder just where his career would have taken him if he’d followed in the footsteps of Michael Powell and Emeric Pressburger, and not fallen in with the low budget horror arena where he spent pretty much all his career. He was also a huge fan of The Tales of Hoffmann (1951), a movie he would rent on 16mm from the very same rental company that Martin Scorsese used. But a career creating those kind of artistic endeavours wasn’t to be. Romero started out by making TV commercials and industrial training movies in and around his home town of Pittsburgh. In 1968, he and some friends all contributed $10,000 so he could make his first feature. 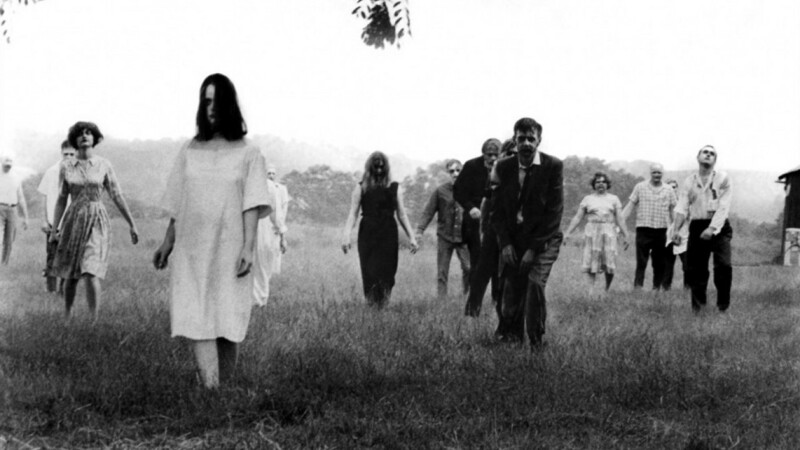 The result was an unqualified success, and Night of the Living Dead became a movie that would influence an entire sub-genre of horror. From then on Romero was pigeon-holed as a horror director, and though he made a number of movies that didn’t involve zombies or extreme gore effects (usually courtesy of Tom Savini), Romero was always grateful that his first feature allowed him to have a movie making career. Romero would return to zombies five more times in his career, and though the law of diminishing returns had set in by number five, Diary of the Dead (2007), there was still enough of Romero’s patented social commentary to make the last three in the series interesting to watch at the very least. 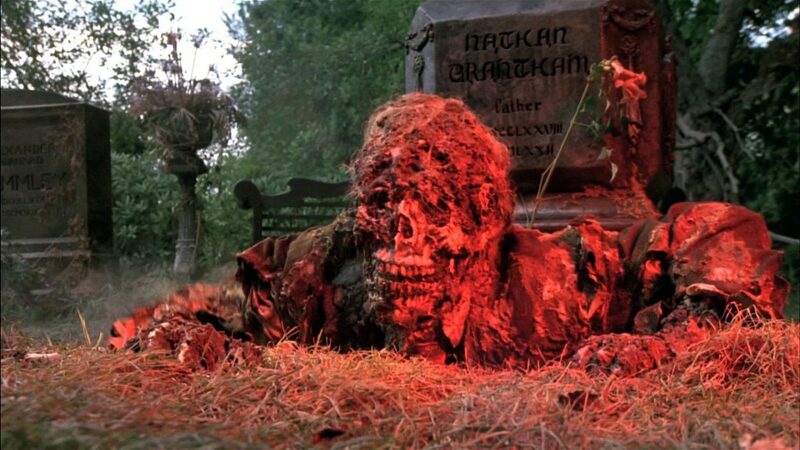 But Romero’s work away from marauding members of the undead, often provided examples of the best that he could do. 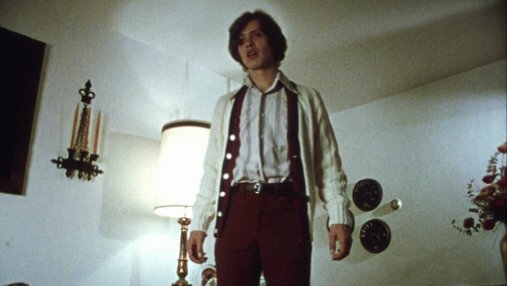 Martin (1978) is a creepy, unsettling modern vampire tale, with a great performance from John Amplas, and Knightriders (1981) is a counter-culture movie that features probably Romero’s best assembled cast, and a knowing, mordaunt sense of humour. 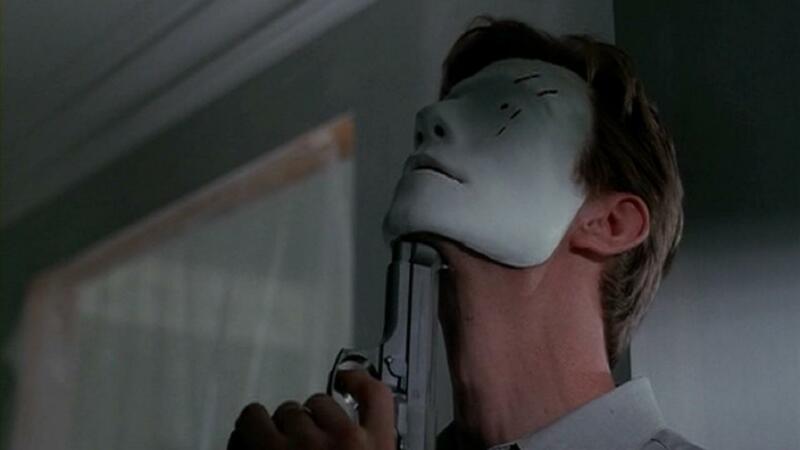 He was capable of so much more but spent too much time developing projects that inevitably never got off the ground, such as a TV version of Stephen King’s The Stand, or movies such as Resident Evil (2002) where he was slated to direct. 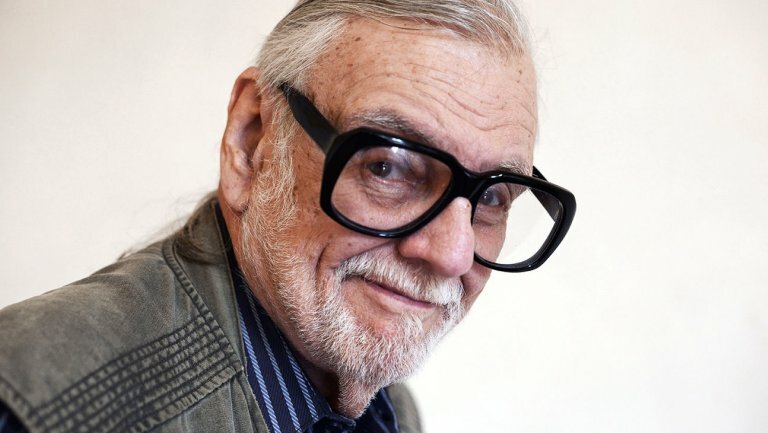 An affable, knowledgeable, and likeable figure within the industry, Romero will be missed for all the subtexts he put in his movies and for the way he made zombies “cool”.